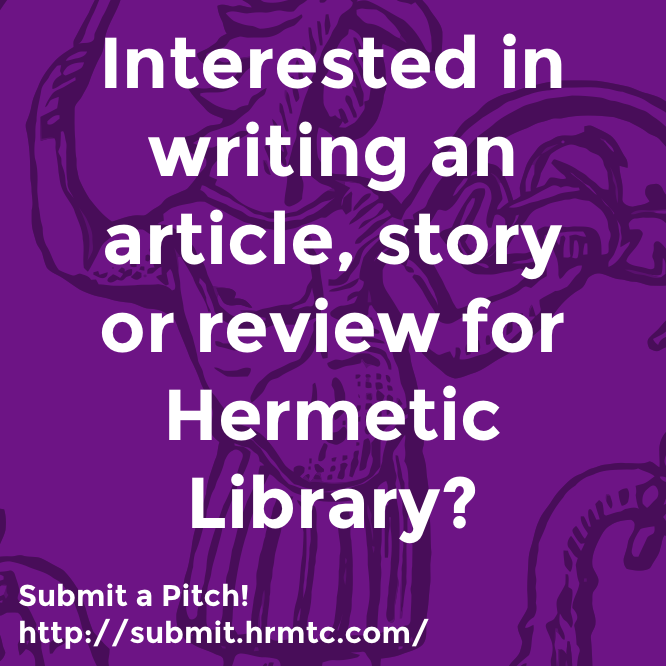 This entry was posted in Hermetic Library anthology and tagged 2017, anthology album, music, shams93 on December 12, 2017 by John Griogair Bell. William S Burroughs said Hassan I Sabbah was the only spiritual leader with anything to say to the Space Age. Burroughs unfortunately didn’t delve into Crowley, we can only imagine what would have happened if Burroughs had delved into Crowley and Kenneth Grant. But the Old Man of the Mountain is the one spiritual leader from the “old Aeon” who had the key message that still remains vital. This entry was posted in Hermetic Library anthology and tagged 2016, anthology album, music, shams93 on January 7, 2017 by John Griogair Bell. 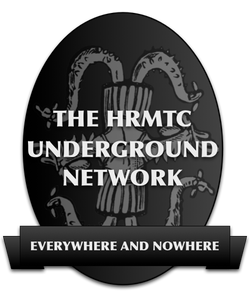 I imagine being lost at sea to find one of the harrowing island’s of HP Lovecraft’s imagination. Trying to find fish, one instead stumbles upon the menacing Elder Gods of the Deep. 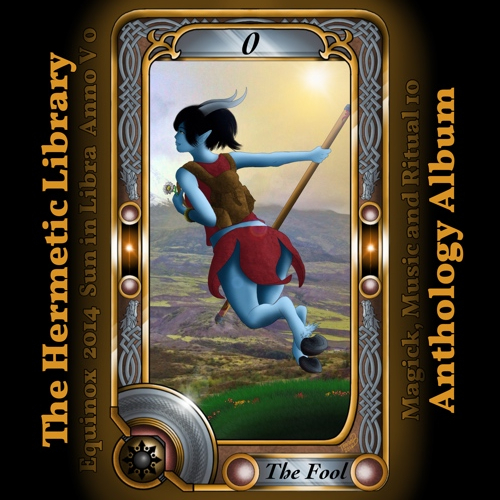 This entry was posted in Hermetic Library anthology and tagged 2013, anthology album, Lughnasadh, music, shams93, summer on August 14, 2013 by John Griogair Bell. 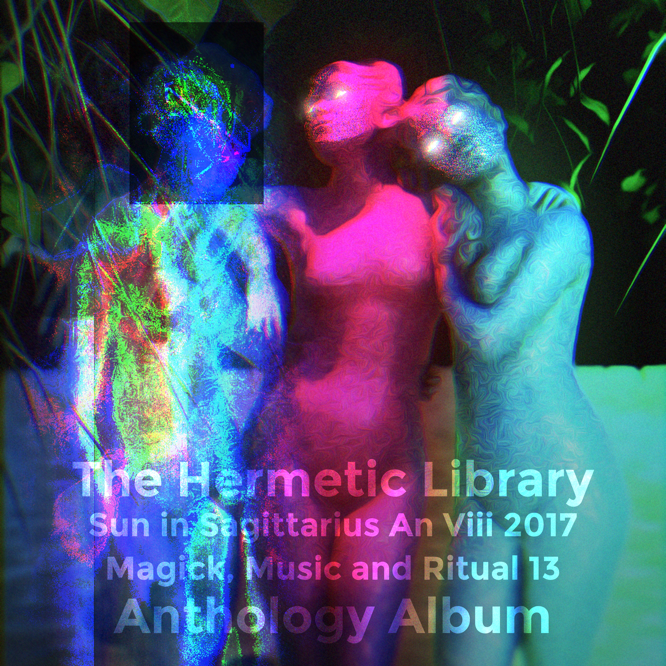 Magick, Music and Ritual 8, the Summer 2013 album, from the Hermetic Library Anthology project is now released for immediate digital download! The eighth issue from the Hermetic Library Anthology Project is being released on Lughnasadh in Summer 2013, at 15° Leo. This is the penultimate album in the second full year of releases, planned for all four quarters in 2013. 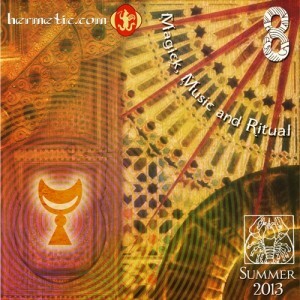 Magic, Music and Ritual 8 brings together 9 tracks, from new and returning artists, with an hour of music in this ongoing series. 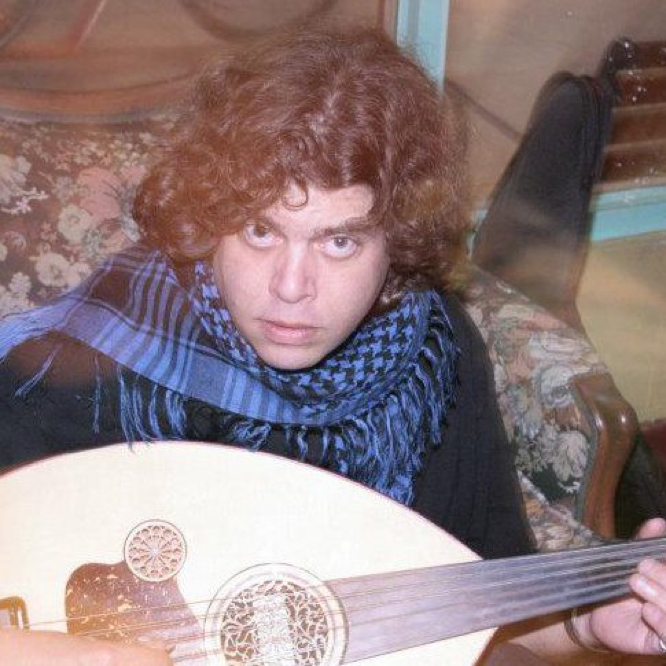 The artwork and design of this issue was created by Mustafa al-Laylah. This is the third of a full series of covers which will span the entire year. The cover design of this issue is the lower left quadrant from the full set of covers this year which can be combined to make a larger image, a collectable poster that combines the elements of all four seasons. 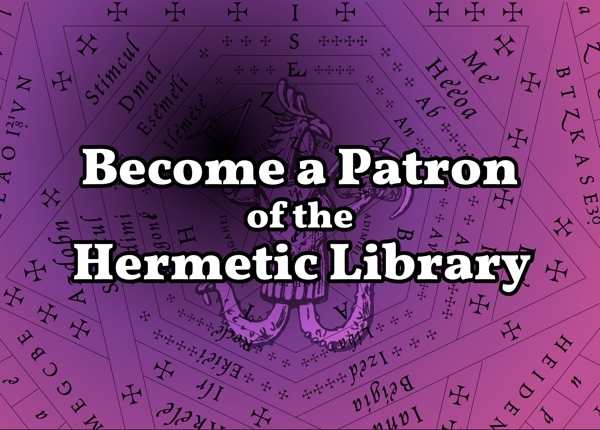 The lower left quadrant, in this case, being related to a position on the wheel of the year and the typical correspondences between this time of year, this Summer season, and various things associated such as magical weapon, element, zodiac, cherub and so on. Mustafa has done a great job in combining various correspondences into a compelling and interesting image for this cover, and we can all look forward to seeing the whole image revealed through the rest of the year. 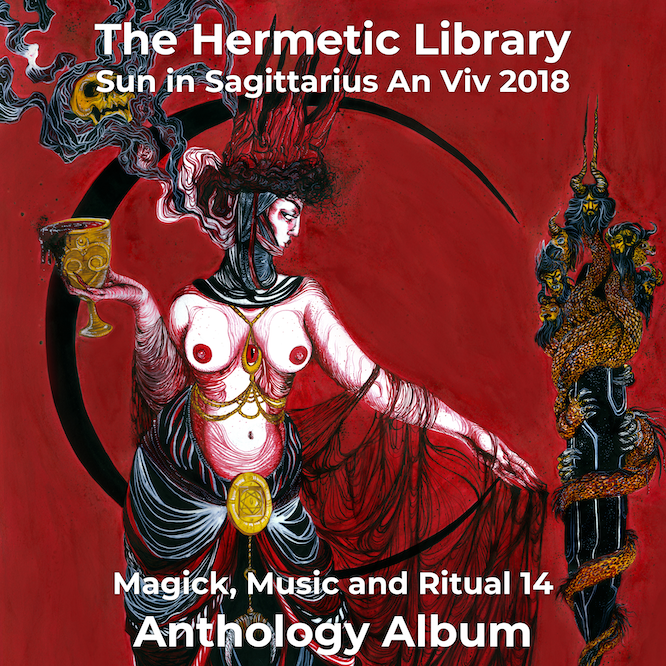 This entry was posted in Hermetic Library anthology, The Hermetic Library and tagged 0=2, 2013, AnimaMundi, anthology album, December Luna, Dr.Hans, hermetic library, HOST, Lammas, Lughnasadh, magick, music, ritual, shams93, summer, The Gray Field Recordings, western esoteric tradition on August 7, 2013 by John Griogair Bell.